Staffer Mayled has over 30 years’ experience in the dental business sector. Our success can be attributed to the fact that we adopt an holistic approach to our clients. All of our clients receive a bespoke service which is tailored to their business, individual and family needs. We enjoy close working relationships with specialist independent financial advisors, lawyers and funding providers so we can provide the ultimate, professional service. 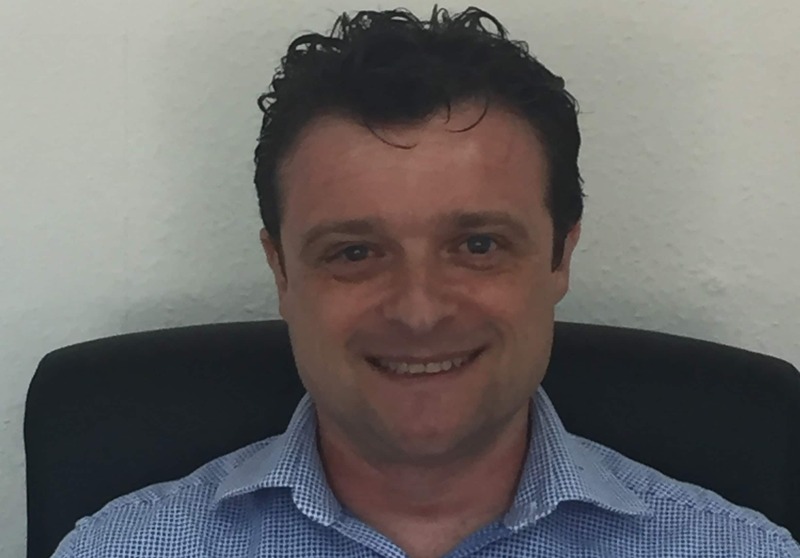 Anthony has worked in the dental business sector since 2002 and is the practice nominated NASDAL member. He qualified as a chartered accountant with the ACCA in 2008 and prides himself on a professional and flexible approach but also on creating and maintaining long term relationships with clients. Anthony is a keen year round body boarder and enjoys outdoor activities such as hill walking and recently completed the Welsh Three Peaks Challenge for leukaemia charities. 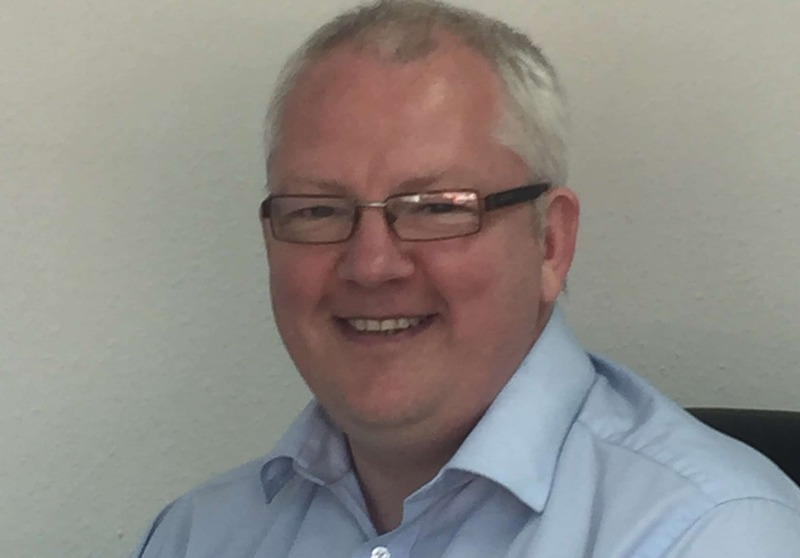 Neil has over 17 years’ experience in accountancy, qualifying as chartered accountant with the ACCA in 2008. Whilst looking after a diverse portfolio of clients he specialises in dental accounting and most recently in preparing business plans and obtaining funding for practice purchases. When not working Neil enjoys sports, having previously competed in Tae Kwon Do in both local and national tournaments. He is now trying fencing, with less success.